Shloka Mehta is the wife of Akash Ambani. Check out this biography to know about her childhood, family life, and little-known facts about her. 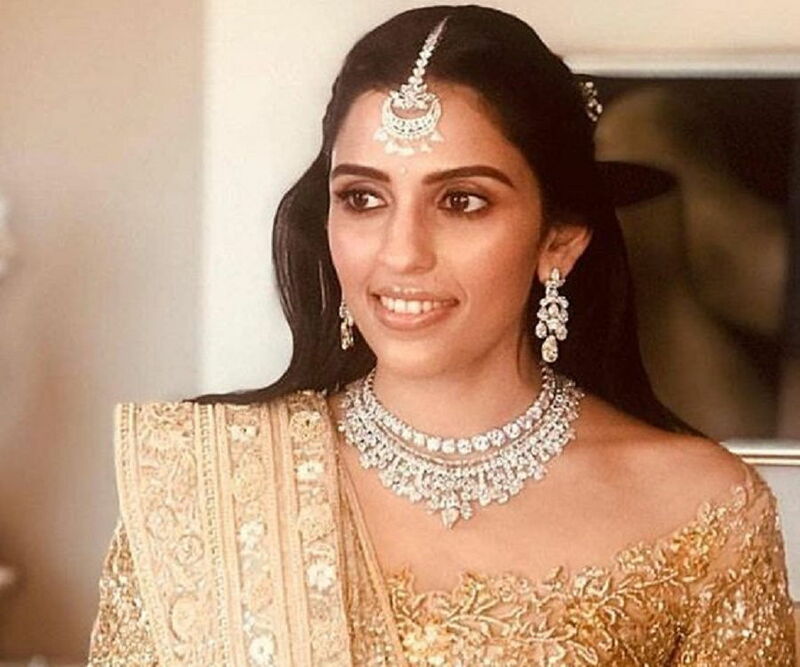 Shloka Mehta is the wife of Akash Ambani, the eldest son of billionaire businessman and India's richest person, Mukesh Ambani. Shloka and Akash went to the same school in the Mumbai and had been in a relationship for a long time. Shloka is the youngest daughter of Indian diamond merchant, Russell Mehta, the managing director of Rosy Blue India, the Indian arm of the family-owned Belgian-Indian diamond company Rosy Blue. In 2014, she joined on the board of Rosy Blue Foundation. Interested in social work since childhood, she later co-founded ConnectFor, which is an NGO which helps to give food, clothing, and shelter to needy people, as well as helps NGOs get volunteers for various causes. She has also delivered inspirational speeches at several educational institutes. 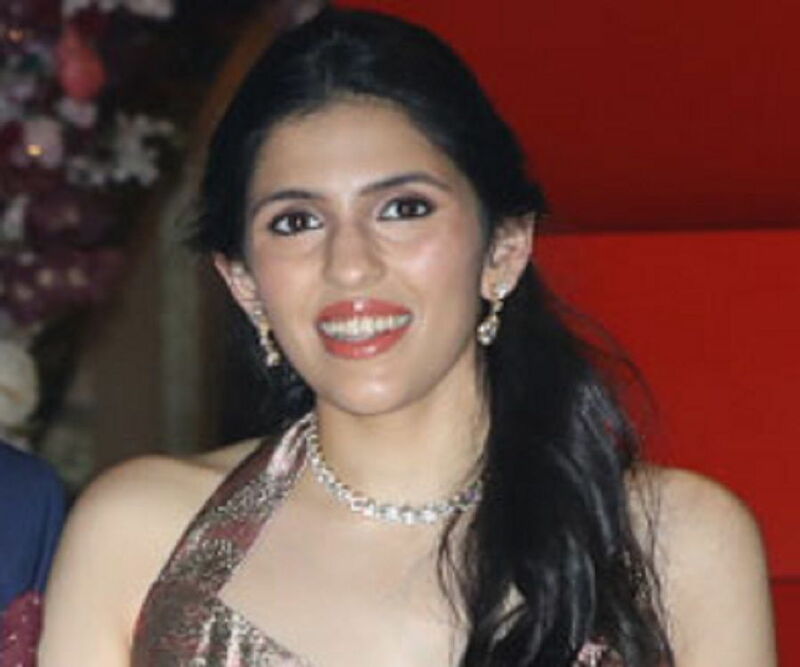 Shloka Mehta was born on July 11, 1990 in Mumbai, India to Russell Arunbhai Mehta and his wife Mona Mehta. She was born into a Jain family which is part of the Palanpuri Jain caste. Her family is originally from Bhavnagar, Gujarat. She is the youngest of three children of her parents and has a brother named Viraj and a sister named Diya. She attended Dhiru Bhai Ambani International School in the Bandra Kurla Complex in Mumbai. 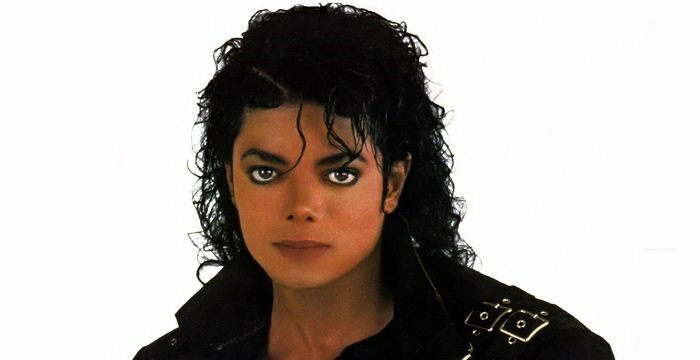 After completing school in 2009, she enrolled into Princeton University in New Jersey, USA, from where she got her bachelor's degree in Anthropology. She later completed her Master's degree in Law from London School of Economics. She was a brilliant student and scored more than 95 percentile in her academics. Despite coming from a prominent family of diamond traders and her own accomplishments as a social worker, Shloka Mehta has maintained a low profile for the most part of her life. However, she became the center of media attention soon after pictures of her together with Akash Ambani surfaced in the media in early March 2018. She was seen with the Ambani family at Mumbai's Siddhivinayak Temple, after her engagement with Akash Ambani. Originally from Gujarat, the Ambanis and the Mehtas have known each other for a long time and have been family friends. 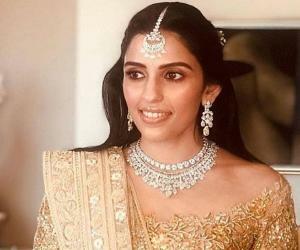 Shloka Mehta and Akash Ambani, went to the same Dhiru Bhai Ambani International School, where they were reportedly classmates. Akash, who had developed feelings for her, proposed to her only in the 12th standard, just before completing school. Shloka readily accepted his proposal, following which they informed their parents about their relationship. However, they had to overcome the difficulties of a long-distance relationship for years as the two went to study at different colleges, even though both completed their college studies in the USA. The affair was kept under tight wraps for nine long years till March 2018, when they published an intimate picture of the two during a family get together in Goa. The couple got engaged at a five-star resort in Goa on March 24, 2018. 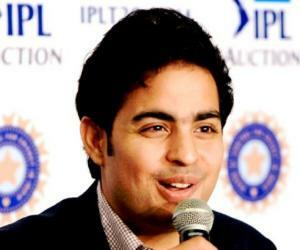 Akash's twin sister Isha Ambani welcomed her to the family saying that their family was finally complete. She also mentioned that Shloka's sister, Diya, was her classmate and best friend and she revealed that the three girls have been like sisters since they were young. The two families subsequently revealed the plans for their upcoming marriage in early December. 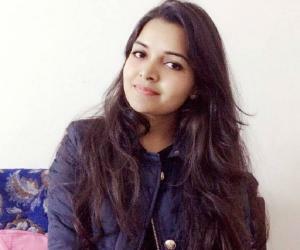 Referring to the union, a family friend told the media that Shloka is a very charming and extremely cultured girl and it would be difficult to say which of the two families was getting lucky with this upcoming marriage. Akash and Shloka got married in a traditional Hindu ceremony on March 9, 2019 at Jio World Centre. The entire wedding was a grand affair with many celebrities, including actors, politicians, and sports personalities in attendance. Actors Amitabh Bachchan, Shah Rukh Khan, Salman Khan, Shilpa Shetty, and Aamir Khan, cricketer Sachin Tendulkar, and musician Anu Malik were among the celebrities on the guest list. 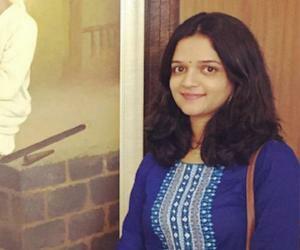 Shloka Mehta is an animal lover and also loves to collect cars. Her current collection of cars include a Mini Cooper, a Mercedes Benz, and a Bentley.In December 2016, her sister Diya got engaged to Ayush Jatia, the son of Amit Jatia, who is the managing director of Hardcastle Restaurants which owns McDonald’s India franchise. Following the engagement, Shloka had accompanied her sister on a trip to Switzerland with the groom-to-be and his twin brother Akshay.